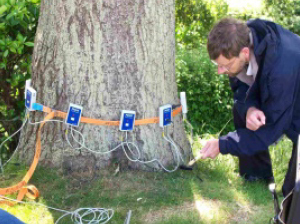 Arboricultural consultants offering tree surveys, reports, tree protection plans and TPO application support. 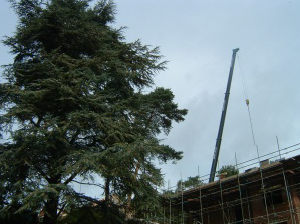 Based in Poole, we provide professional tree consultancy service across England. We provide a high quality of service with respect for the client, trees and the environment. 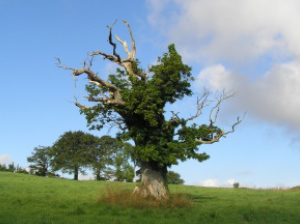 Specialist tree consultancy services across England. We offer a high quality, professional consultancy service across England. We strive to act with integrity and provide a high standard of service with respect for the client, trees and the environment. 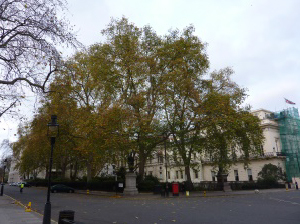 Our consultants have a combined experience of over 60 years within all areas of the arboricultural industry including contracting, forest management and as local authority tree officers. You can be assured of a responsive, quality and professional service. Feasibility studies, BS5837 surveys, tree constraints plans, arboricultural impact assessments, method statements and tree protection plans. Tree surveys, reports, location plans and management recommendations. Advice, surveys, reports, reviews and tree work applications. PiCUS Sonic Tomograph, Resistograph, Chlorophyll fluorometer, surveys and reports.